If you are trying to begin a meditation practice, you've probably already noticed, it's not easy! Below are some suggestions about how to get (and keep) the ball rolling. A very modest daily time commitment is all it takes to get started. In order to set yourself up for success, I suggest: whatever you feel like you can commit to, cut it in half, and then cut it in half again. Some people say 10 minutes a day. If that calculation just left you at 5, great! And although it's supportive to make the practice daily, many people I know have started with a 3, 5, or 6-day-per-week commitment, so that missing a day or two doesn't mean "failure." It order to get going, it can be helpful to link your sit up with an existing habit, like sitting after morning coffee, or before brushing your teeth. Personally, I find it most helpful to hold off on breakfast until after I've meditated. The hungrier I get, the more I need to practice. A timer application like Insight Timer can be used to time your sits. It will also keep a record of how often you practice. Whatever you settle on, consider committing to it for 30 days before assessing how it's going. See if it's possible to suspend judgement of each day's sit, and just take a look at how you feel in life after those 30 days. The benefits of practice should show up as improvements in affect, behavior and cognition (A-B-C). So even if your daily sit feels painstaking or unproductive, it may measure up fine long-term in terms of A-B-C. Meditation techniques like lovingkindness and breath counting are specifically designed to generate positive feelings. If you choose to start with practices like these, meditation will become associated with feeling good, and it is more likely to feel like a resource and a safe-haven. Not only will this incentivize you to practice, it will also build concentration, one of the core skills in the mindfulness endeavor. Some type of practice in life is a good thing to cultivate along with your sitting practice, even if it's just a few mindful breaths on the way to work. The very long-term goal is for all of life to be practice. That may seem remote, but planting little seeds like a mindful breath here and there, or lovingkindness phrases on the treadmill, can help grow a rich, integrated practice. If you're a mac user, check out Time Out—a free application which reminds you to pause/meditate during the day, at set intervals. Journaling can be a helpful way to integrate the insights that arise in meditation and in life. Also, if you're in contact with a teacher, journaling will help you keep track of the issues and interests that come up for you during your practice, so you can discuss them. Friends - It can be supportive to find at least one person to be accountable to. Even better when that person agrees to commit to a daily sit along with you. A check in as simple as "I sat today," might be the thing that gets you through the first few months. Many Facebook groups can also provide this sort of support. 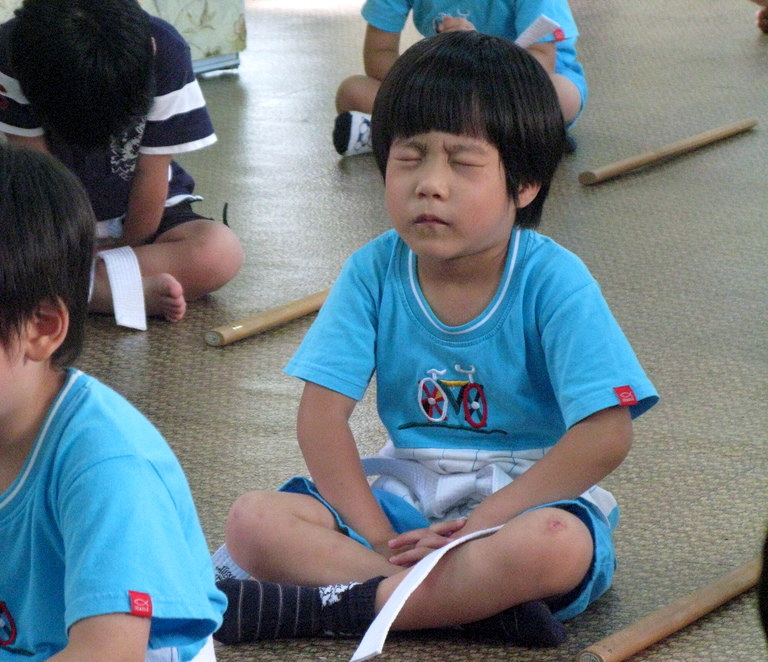 Classes - There are mindfulness sitting groups and classes around the country. 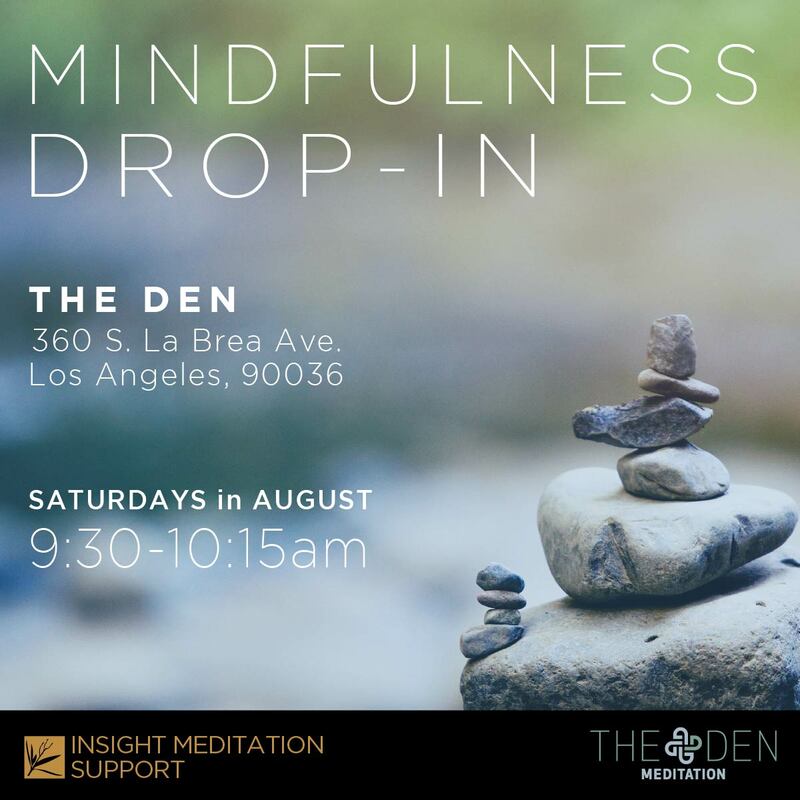 If you live in LA, I recommend Against The Stream, a donation-based Buddhist Meditation Society with two centers and many different offerings. A related organization, Dharma Punx, has a list of sitting groups in other cities. Morning Meditation - One of the organizations I work with, Mettagroup, has a daily call-in guided meditation six days a week (7:30-7:55am PST). Each day's meditation is added to a shared folder so it can be practiced off-hours. The subscription is inexpensive ($35), and many people I know have found the accountability invaluable. If you're curious, follow this link. The coupon code MMJR2016 will give you a free month! Through an ongoing exchange, a good teacher can help a student turn obstacles into opportunities. This sort of one-on-one connection has helped me avoid unproductive diversions from the path, and it has greatly increased the pace of my progress. Different teaching styles appeal to different people, so it's best to connect with teachers until you find one that resonates with you. Feel free to check out my article: What to Look for in a Teacher.